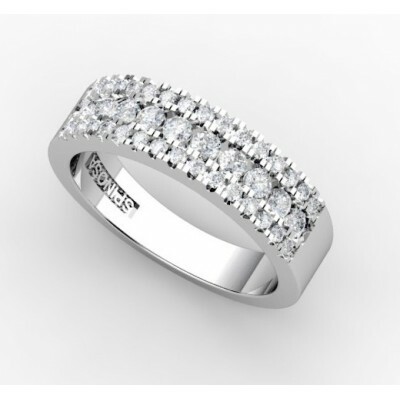 This original wedding ring with diamonds has a unique contemporary design and it´s made of 18k white gold. 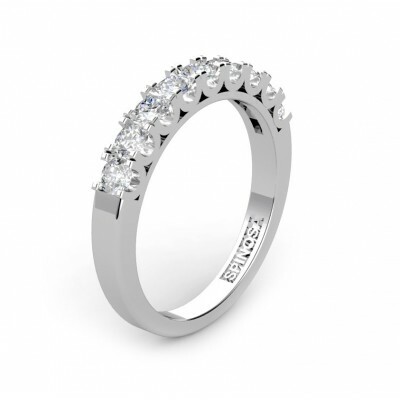 It´s perfect for wear it with an engagement ring. This original wedding ring with bagggets and brillians cut diamonds has a unique contemporary design and it´s made of 18k white gold. 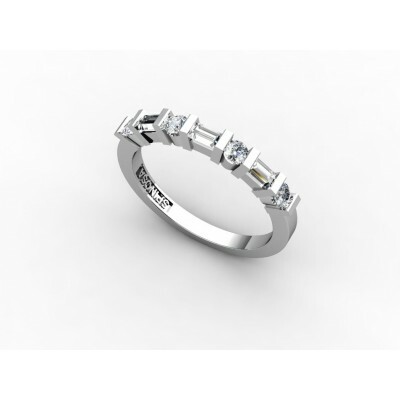 totaly it has 0.48ct of diamonds H-VS.
A modern take to wedding ring, these exquisitely simple and yet elegant ring is made with a combination of yellow and white gold. 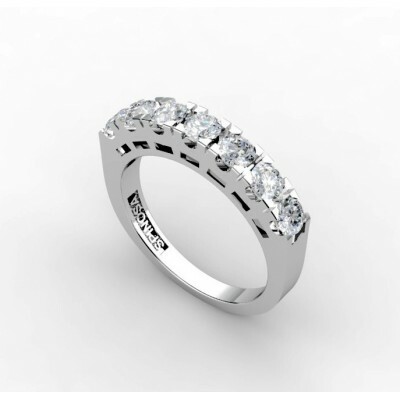 8 brilliants with a total of .12ct is added to enhance the wedding ring. Be unique among the others. 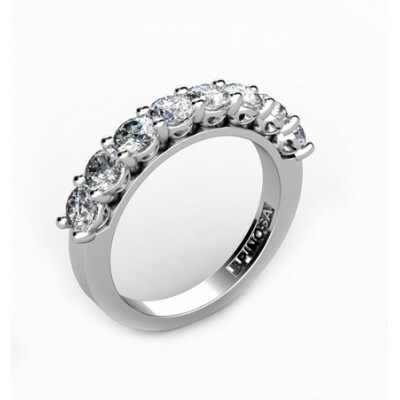 You can choose this wedding ring for the most special event in your life. 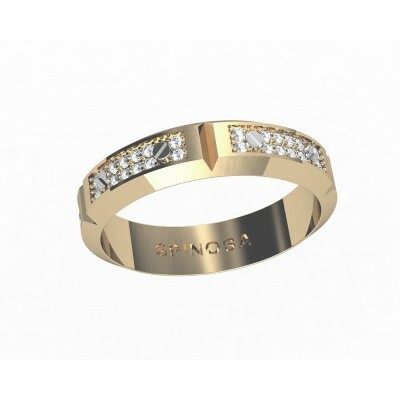 It is made of 18K gold with a diamonds . It shines differently. 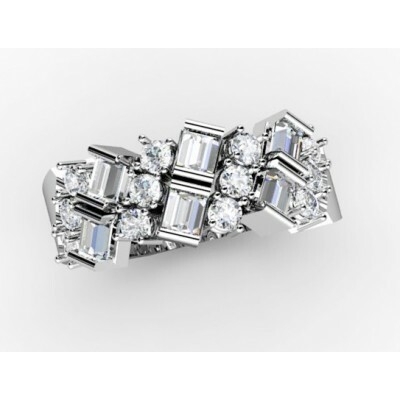 The bride's ring has a brilliants which has a total quality of which will surely make the bride more bright and special. Be unique among the others. 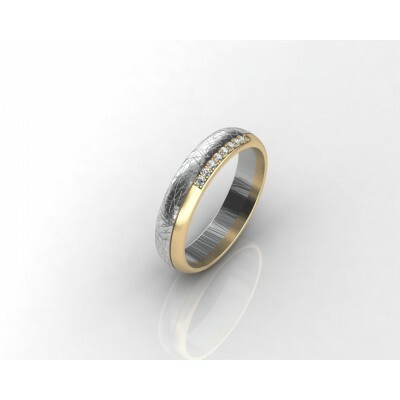 You can choose this wedding ring for the most special event in your life. 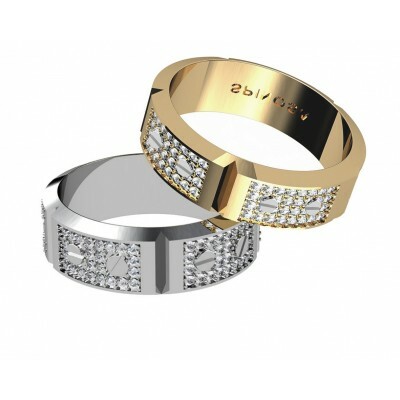 It is made of 18K gold with a cutting-edge and chain design. It shines differently. it has 120 diamonds 0.80ct in total, H-VS cuality. 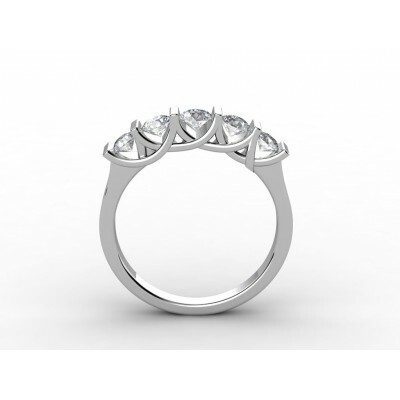 Also it is possible to make this ring without diamonds, please, contact with us for this option. Be unique among the others. 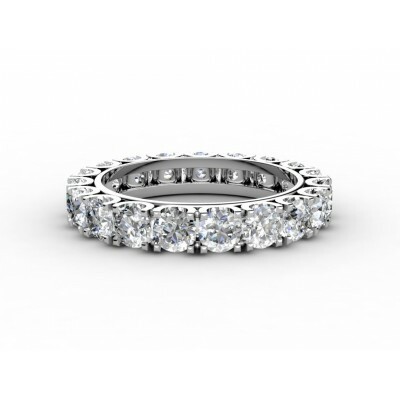 You can choose this wedding ring for the most special event in your life. It is made of 18K gold with a chains drawings. It shines differently. 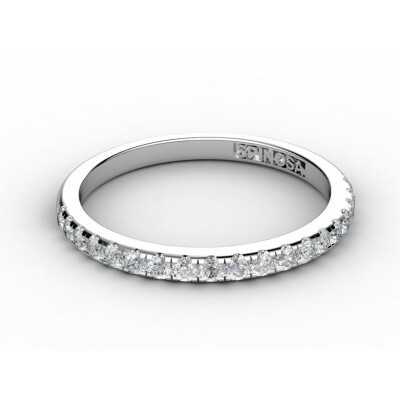 The ring has 60 diamonds total weight 0.40ct H-VS.